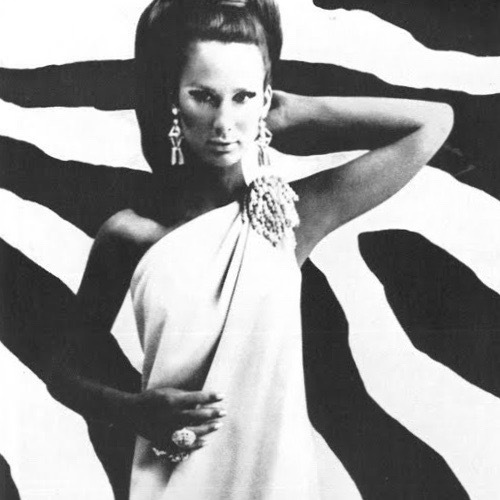 Brigitte Bauer in British Vogue, November 1965. Photo: Gordon Parks. Image: Youthquakers. 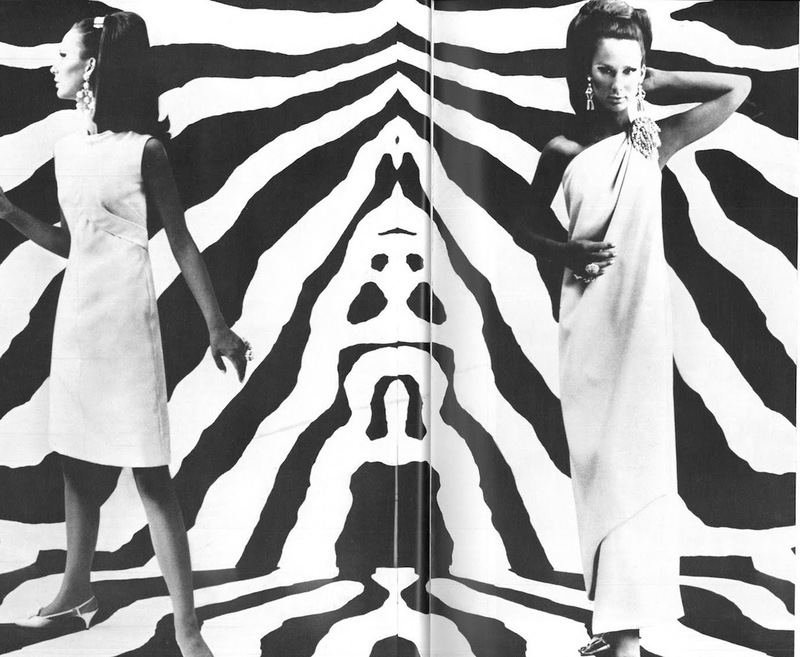 A Gordon Parks editorial for British Vogue features Brigitte Bauer in NYE-worthy evening patterns. Vogue 6628 and 6596, British Vogue, November 1965. Photo: Gordon Parks. Model: Brigitte Bauer. Image: Youthquakers. The patterns are Vogue 6628 and Vogue 6596, both Vogue Special designs. The cocktail sheath was made up in pale apple green wild silk from Dickins & Jones, the one-shouldered gown in light almond green Abraham silk crepe from Allan’s of Duke Street. See Youthquakers for more of the November issue. Happy New Year, all the best for 2017!